Group SOULIVE to Release New EP “Cinematics, Vol. 1” on Feb. 23rd, 2018 | WATCH NEW VIDEO! 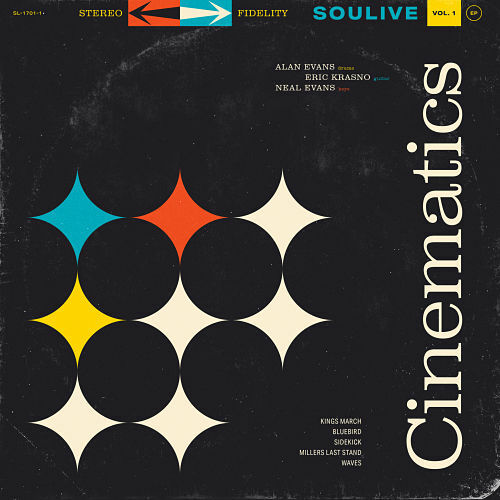 Soulive has announced the release of ‘Cinematics, Vol. 1.’ The long-awaited EP—due February 23 on digital and vinyl formats via the trio’s own imprint Soulive Music—is the first new music in six years from the genre-smashing groove masters. 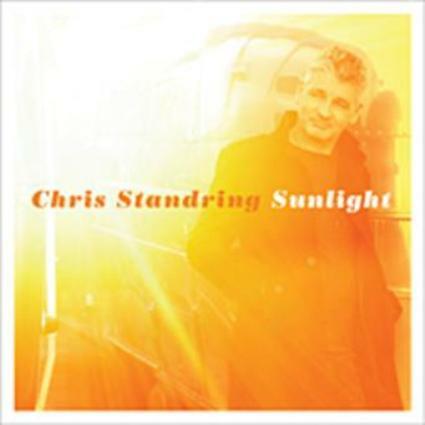 STUDIO CITY (18 January 2018): Much like a prism refracts light into a colorful spectrum, guitarist Chris Standring’s “Sunlight” reflects rays of multihued jazz into a vibrant sonic palette of joy and positivity. 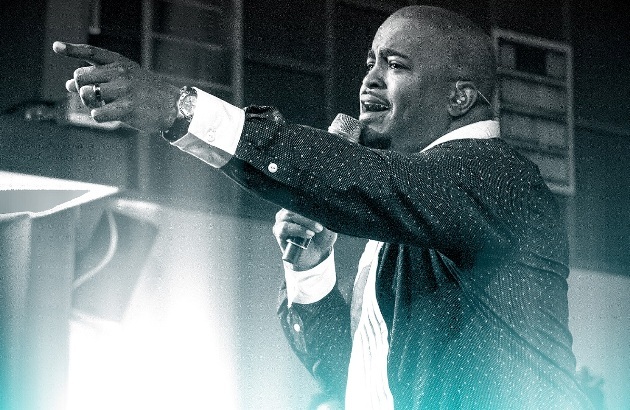 Nashville, TN (January 19, 2018) – Chart-topper Jason Nelson has launched the official music video for his latest single “Forever,” the new song from his upcoming fifth solo album, The Answer.